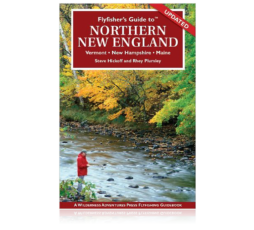 This is the most comprehensive travel/flyfishing guidebook to be published on flyfishing in the Keys. 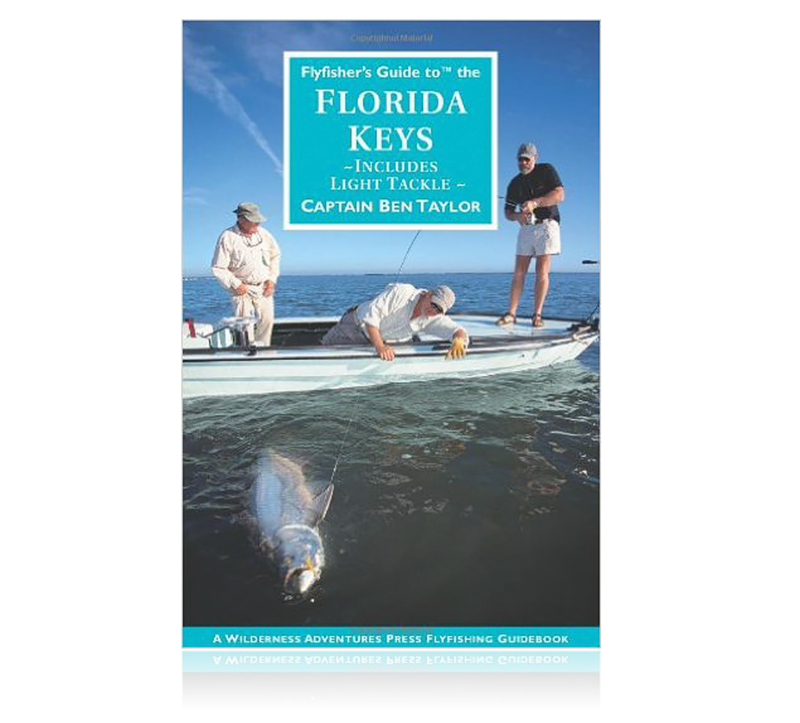 Captain Ben Taylor uses his profound knowledge and experience to write a solid guidebook which covers the Upper, Middle and Lower Keys, the Fringe Keys, Key Largo, the open water of the Everglades, as well as the Marquesas and Dry Tortugas. 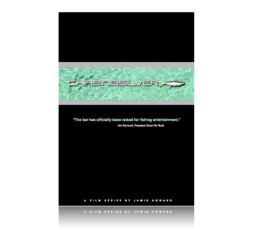 Fish included are Tarpon, Bonefish, Permit, Redfish, Snook, Seatrout, Sharks in addition to illustrations for more than 25 game fish with descriptions and tactics. 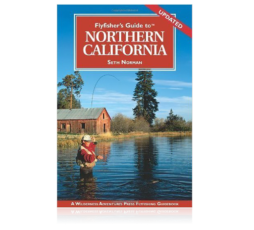 Included are over 120 detailed lake and river maps showing lake depths, river access and areas of special interest in addition to hatch charts, stream facts and recommended flies and leaders, gear and tackle. Also includes information on tides, charts, and Florida Keys ethics. 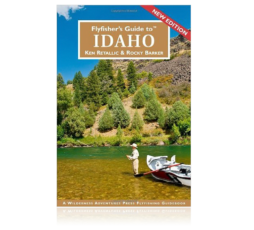 In keeping with the guidebook series, this book also includes essential travel information such as accommodations, campgrounds, listings for fly shops, boat rentals, vacation rentals, RV sites and campgrounds, restaurants, car repair and rental, hospitals and much more.